The deal, which aims to reduce costs by €70m a year, will see the airline’s IT group, Lufthansa Systems, split into three companies, with the infrastructure portion moving to IBM, along with 1,400 staff. As well as providing IT services to the airline, Lufthansa Systems has 450 external customers. Lufthansa will be hit by €240m costs related to the restructure. 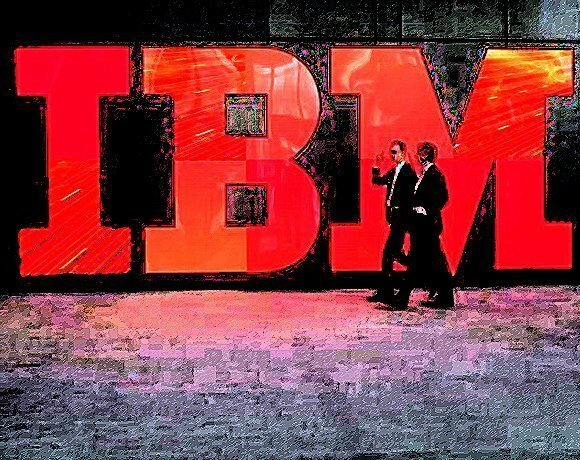 IBM announced the deal last month, but said at the time it had not been finalised. The deal could pose more questions about IBM’s business strategy than Lufthansa’s IT operation. One source said if the deal is worth €1.25bn over seven years, equating to about €180m a year, it will be difficult to hit the €70m savings expected annually: “On the basis of this agreement, Lufthansa is expected to save about €70m annually ... and IBM is supposed to meet its higher profitability targets. How in the world will this be possible?